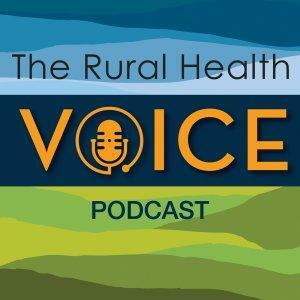 Nathan Baugh – Director of Government Affairs at the National Association of Rural Health Clinics joined the Rural Health Voice to talk about these Clinics and their benefits and challenges. Mr. Baugh is advocating for a payment structure that allow Rural Health Clinics to remain vital parts of their communities. VRHA will be hosting a Rural Health Clinic Summit on April 17 & 18. Send an email to podcast@vrha.org for details.